The next edition of this bi-annual film festival will be May 20 - 24, 2009. 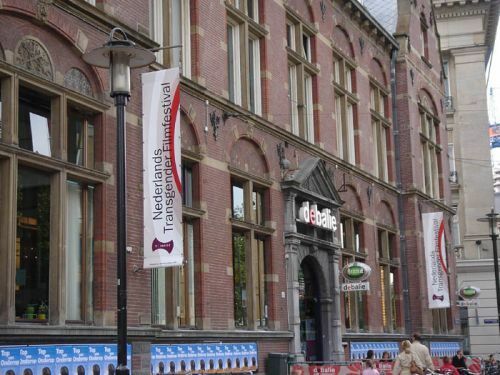 As a prelude, an International Symposium on Trans Cinema Studies will be held at the University of Amsterdam on May 19, 2009. Filmmakers and artists are now able to submit their works. The deadline for sending work is March 1, 2009. Please do visit our website for updates. Thanks for your interest in our festival. We look forward to seeing you in 2009! The 4th edition of the festival was a winner!